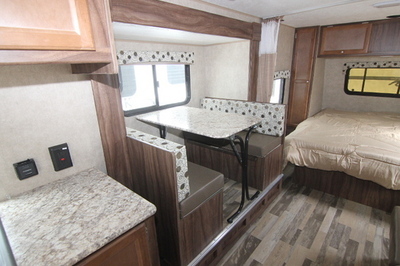 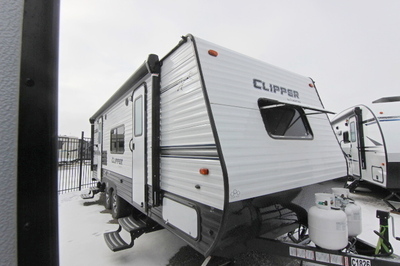 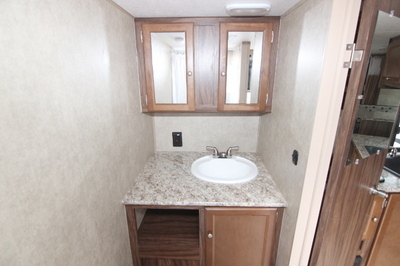 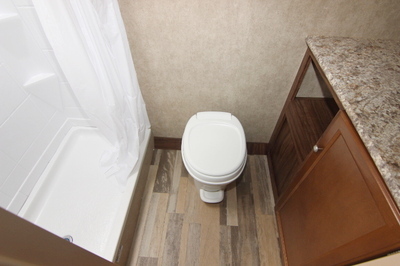 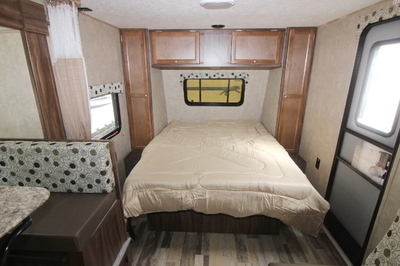 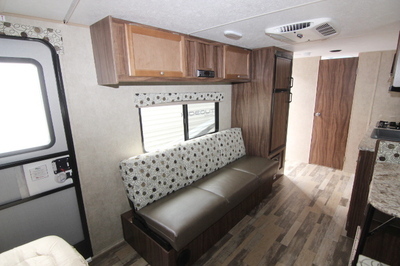 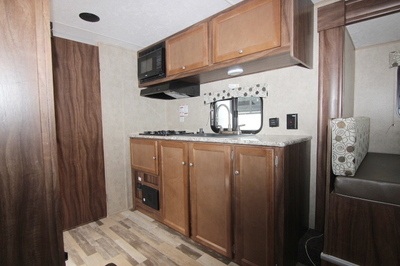 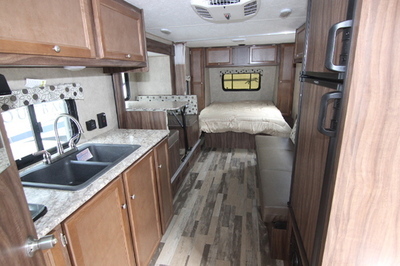 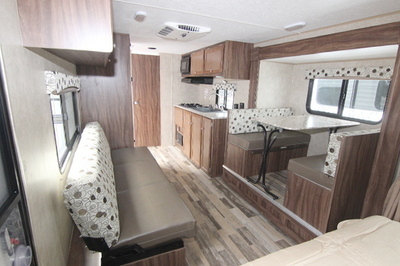 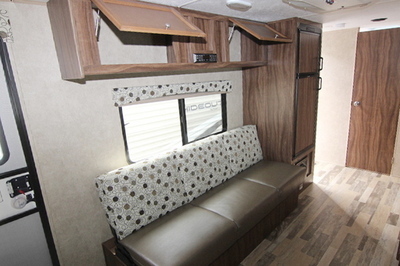 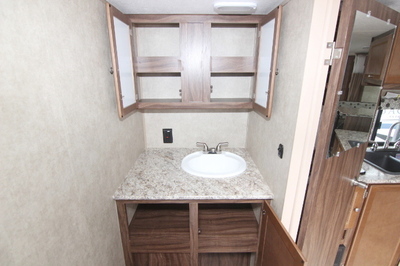 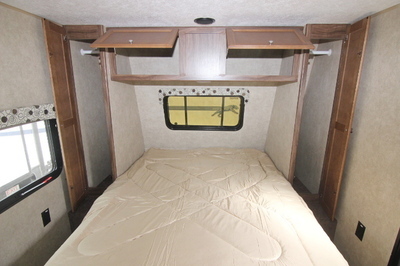 Packages and Upgrades Included with this Unit:- Booth Dinette, Front Island Queen Bed, Towable Essentials Package, Deluxe Package, Front Window with Rock Guard. 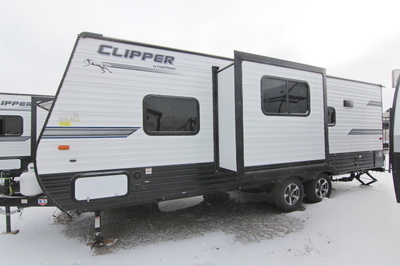 Chassis:- Norco NXG Chassis,Double Steps, Dual Dexter E-Z Lube Axle, Electric Brakes, Radial Tires, Spare Tire and Carrier, Scissor Style Jacks with Pads (4), Heavy Duty Tongue Jack,Safety Chains, Dual 20 lb LP Tanks. 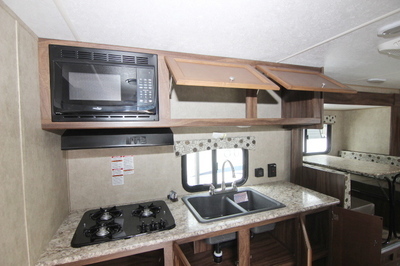 Exterior:- Diamond Plate Front and Rear Wall Protection, Heavy Duty .030/.024 Mesa Exterior, Aerodynamic Front Profile, Tinted Safety Glass Windows, Front Rockguard Window, Radiused Entry and Baggage Doors, Power Awning, Exterior Speakers, Grab Handle, Alpha Superflex Roofing, Walk On Roof, Bathroom Skylight, Power Bath Vent,Omnidirectional TV Antenna, Cable/Satellite Hook-Up, Zamp Solar Port, Back-Up Camera Prep, 120 Volt GFI Exterior Recept, Amber Patio Light, Oversized Fresh,Gray and Black Water Tanks, LED Exterior Lights. 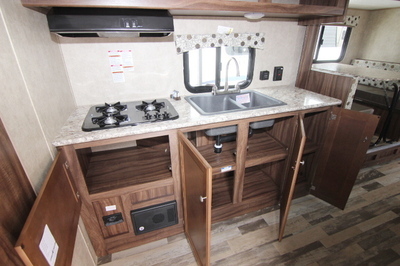 Interior:- 100% Adhesion Residential Grade Lino, Walnut Cabinetry, Mortise and Tenon Residential Cabinet Doors,Screwed Lumbercore Cabinet Fronts, Residential Laminated Countertops, Ultra Comfort 4” High Density Cushions, 12 Volt LED Interior Lights, Stone Cast Sink,High Neck Kitchen Faucet, 3 Burner High Output Range, Powered Range Vent,Microwave, 13,500 BTU Roof Air Conditioner, 20,000 BTU Furnace, 12 Volt On-Demand Water Pump, 6 Gallon DSI Gas Water Heater, 6 Cu Ft. Two-Way Dometic Fridge, Jansen AM/FM/Bluetooth Stereo W/App Control, Interior Command Center,Mini Blinds, 120 Volt Interior Outlets, Interior Light Switches.